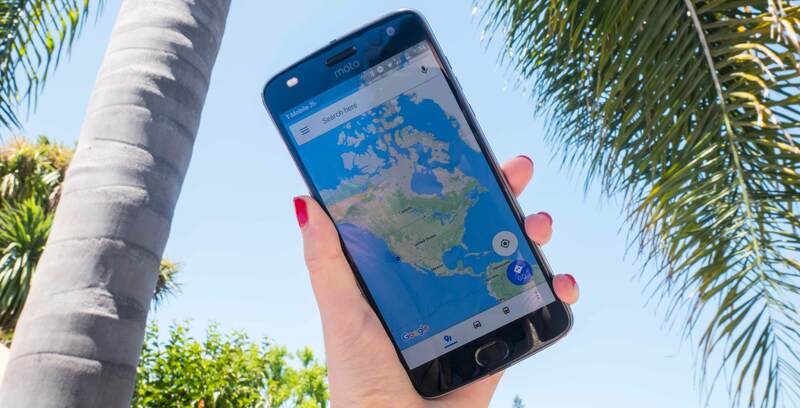 Bell is expanding the number of locations available in its Roam Better travel feature, as well as for its sub-brand Virgin’s Roam Sweet Roam product. There are 46 new destinations, bringing it’s total to 182 countries — 140 of which offer international LTE roaming. This addition gives Bell the largest number of reported daily roaming program countries. Rogers’ Roam Like Home shows just under 120 destinations on its website, while Telus’ Easy Roam page show just over 160. Bell’s Roam Better and Virgin’s Roam Sweet Roam is available with a customer’s home data for $12 per day internationally, or $7 per day in the U.S. (which was increased in February 2018). With 100MB of data per day, it costs $10 per day internationally and $6 per day in the U.S.
Corrections: This article originally listed only 45 countries, the 46th, Zanzibar, has now been added. Additionally, Rogers has fewer roaming destinations than were originally stated. We regret the error.